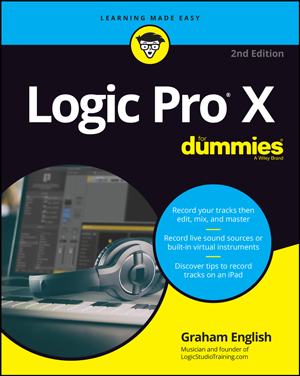 Download Logic Remote 1.3.4 and read the release notes. 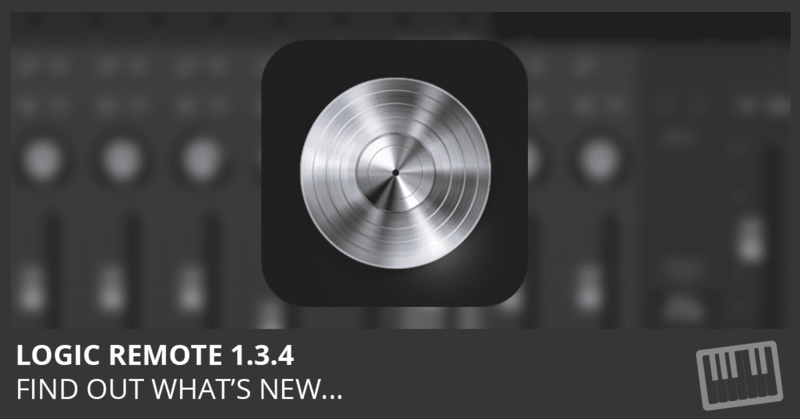 Find out what’s new here. 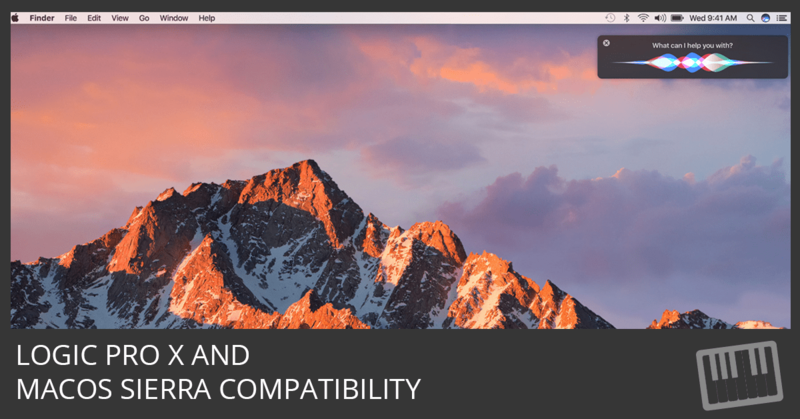 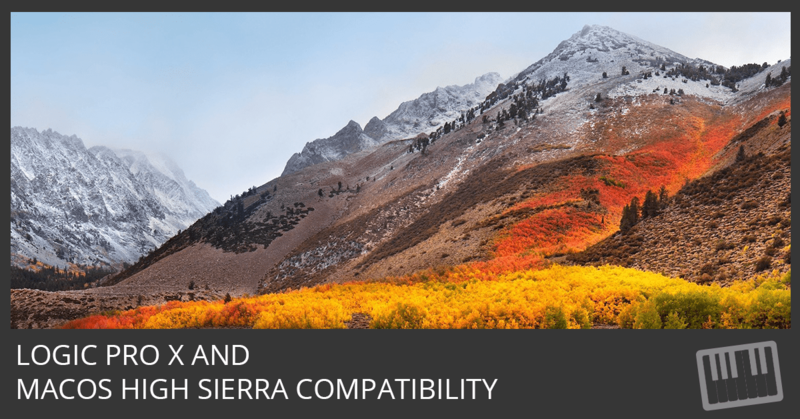 Logic Pro X is compatible with macOS Sierra. 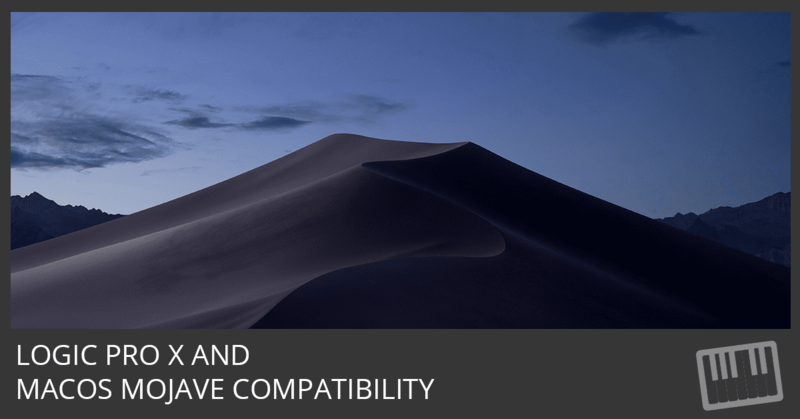 Bookmark this page for updates on third party plugins and hardware compatibility. 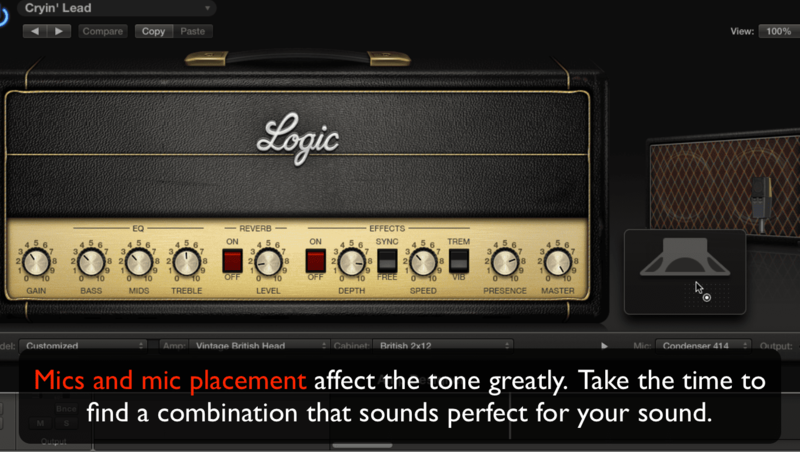 In Logic Pro Bass Amp Designer Does Flea, you will learn how to to dial in the the bass tone Flea uses in Californication by the Red Hot Chili Peppers. 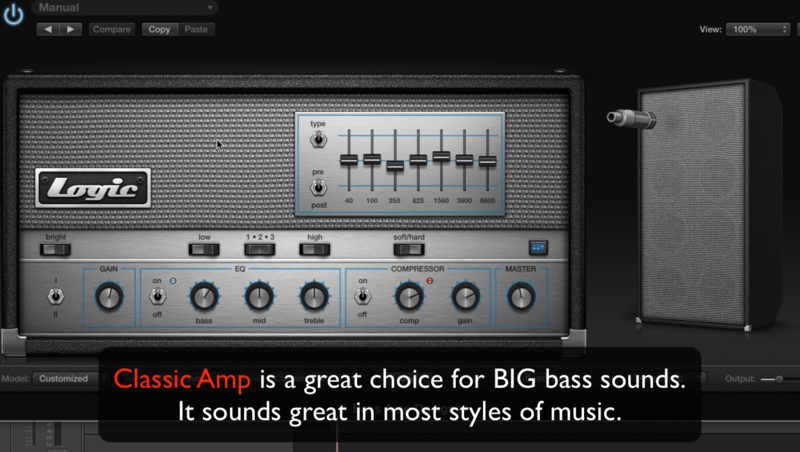 Logic Pro Bass Amp Designer Does Metallica teaches you how to dial in the eerie and memorable bass tone Cliff Burton used in The Call of Ktulu. 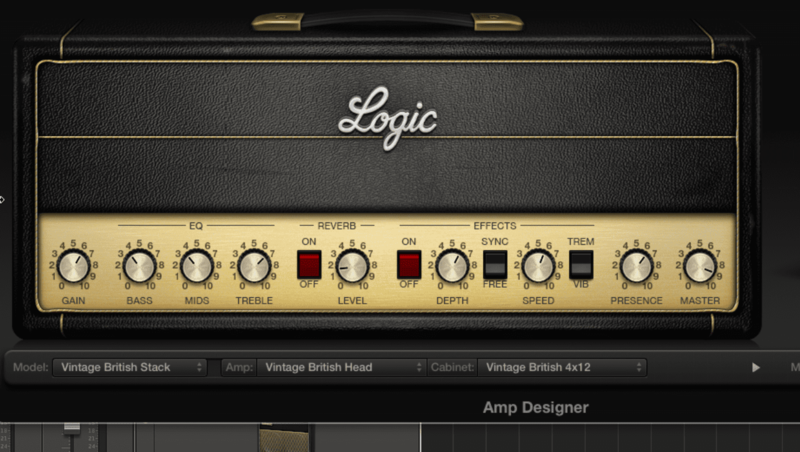 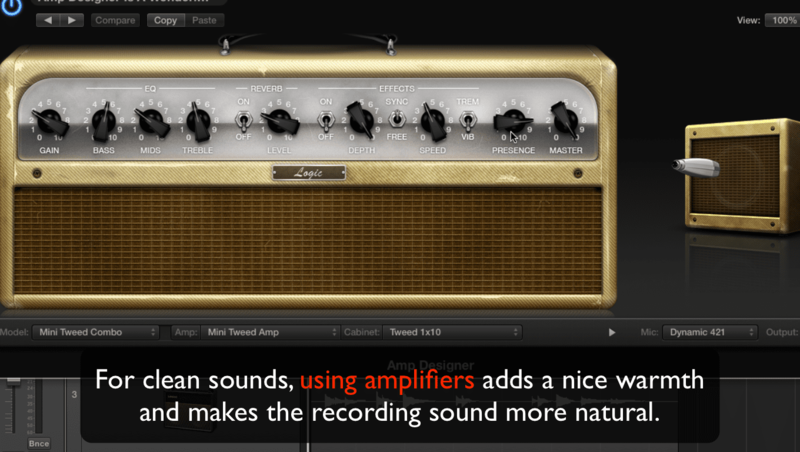 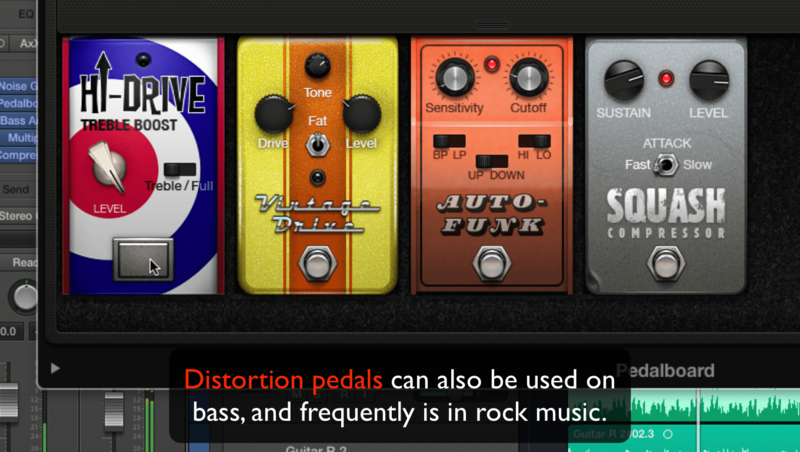 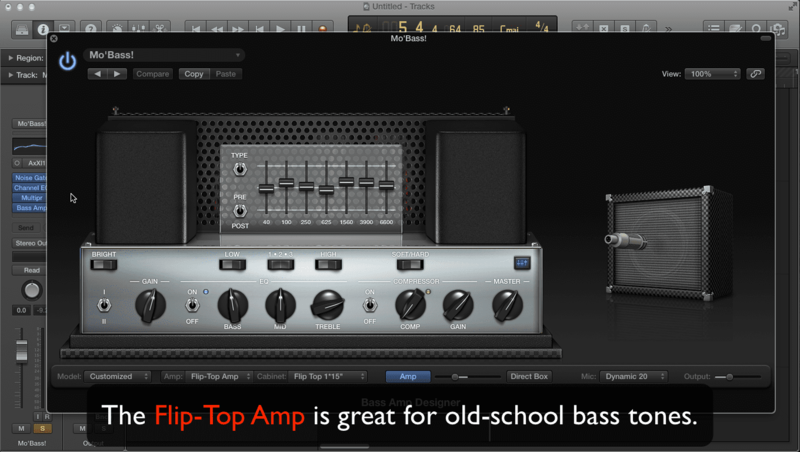 In Logic Pro Bass Amp Designer Does Motown, you will discover which amp is the right amp for old-school bass sounds and how to make them sound great in your mix.